Have you heard of UHCL’s student publication The Signal? Or maybe you remember what is used to be called, the UHCLIDIAN? Have you wondered what the publication name means? For author and technical writer, Neesha Hosein, The Signal means more than just a newspaper, it means taking charge of your life and deciding your own destiny. Hosein was born on the Caribbean island of Trinidad but grew up in Houston. Hosein credits her sons as inspiration for returning to school. Hosein didn’t find the field of communication, it found her. She happened to be studying occupational health and safety at San Jacinto College when she volunteered to create a newsletter for the students. At the same time, she was hired as a freelance reporter for a bowling-themed newspaper. Both of these projects led her right to her true passion, journalism. Hosein sharpened her skills while seeking her undergraduate degree from UHCL. Among her most notable achievements, was changing UHCL history. 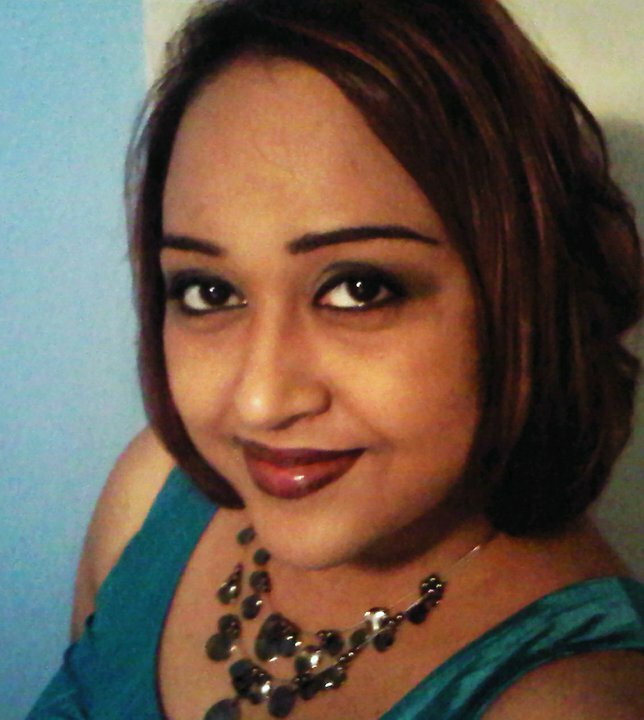 UHCL opened doors for Hosein and presented her with opportunities to shine. She served as editor of The Signal for two terms and won the prestigious National Student Journalism Award through Columbia University for a commentary she wrote. She also served as the Vice President of the Student Communication Association. UHCL proved essential to advancing Hosein’s career and pushing her to heights that otherwise seemed impossible to reach. Thanks to her experience at UHCL, she was able to cover front-page news stories like the devastation of Hurricane Ike and the 2008 presidential election, stories that impacted the entire nation. Hosein’s career has continued to blossom. Her most recent accomplishments include the initiation of her writing business, Raven Tree Communication; a self-published fiction novel, I of the Storm: Death is Watching; and an article titled Don’t Fight It, Just Write It which was recently published in Chicken Soup for the Soul: Think Positive for Kids. She is also currently working on a memoir about her journey as an autism mom. Hosein is just one of many examples of the stellar graduates UHCL produces, and she is a true testament that hard work and talent, together with UHCL’s ability to sharpen those skills, is what makes this school outshine the rest. GO HAWKS!! !